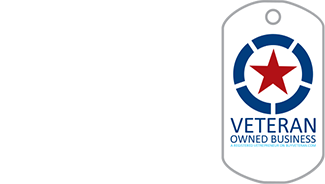 NMG Storage is a Veteran owned & operated self storage business that proudly serves the Detroit Lakes area. Nicholas Green is the owner / operator of NMG storage. He is also the owner / operator of Green’s Plumbing and Heating Inc and is a 4th generation Master Plumber. 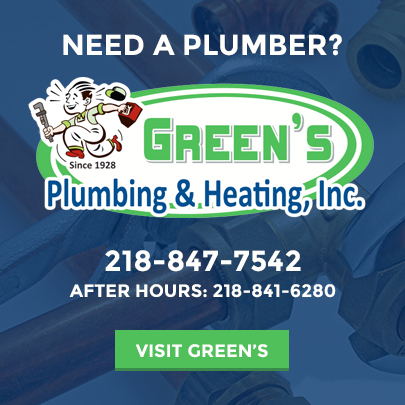 Green’s has provided top notch plumbing services in Detroit Lakes since 1928 and they are ready provide the same level of service for your storage needs through NMG storage. 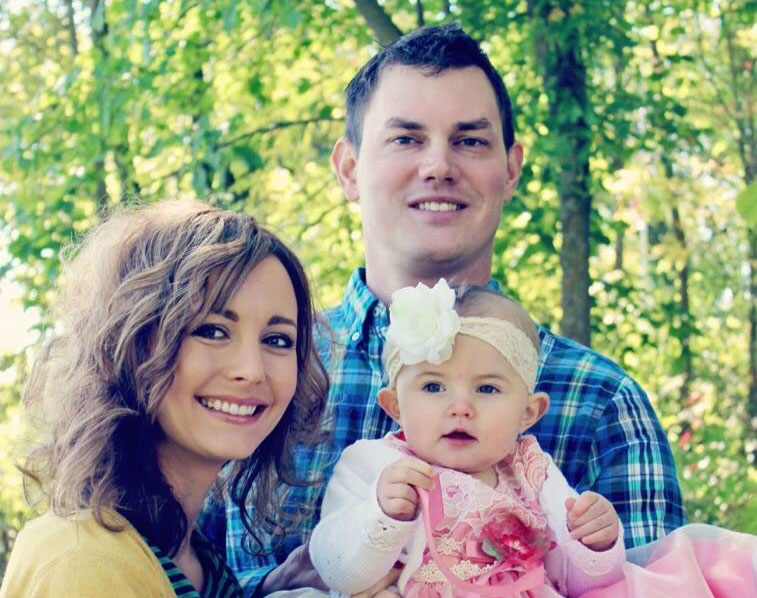 Nicholas is a former US Army Ranger, veteran of both Afghanistan and Iraq. 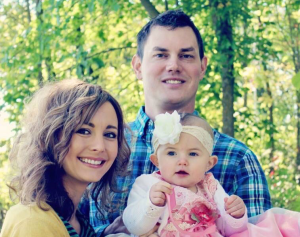 He is married to Katie, they have a daughter named Elizabeth and live near Detroit Lakes.